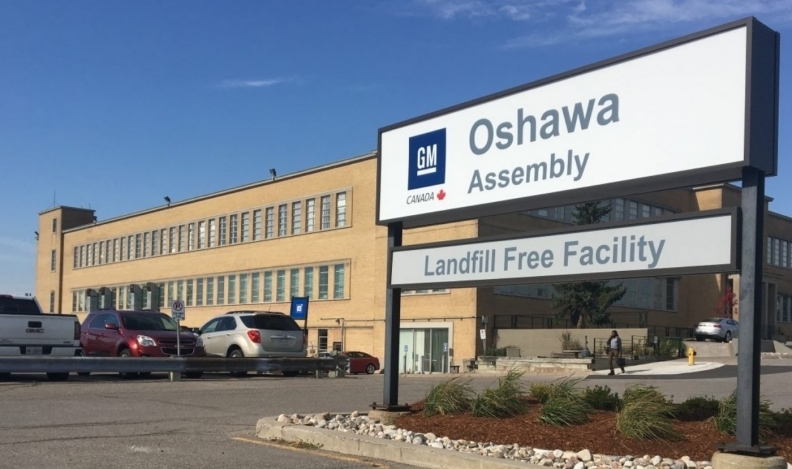 General Motors will not allot product to its Oshawa Assembly Plant and two other assembly plants in the United States after 2019. General Motors announced in November that it's going to idle some plants that are building vehicles that customers simply aren't buying. This kind of thing has been going on for decades, where car companies adjust production based on volumes. The difference today is that manufacturers seeking to make these adjustments must navigate a very sensitive relationship with unions and, increasingly, politicians. Two months later, GM is still dealing with the fallout. GM's announcement — coupled with its decision to add products to plants in Mexico — set off howls of protest in the United States and Canada. GM seems to have lit a match without regard to the firestorm that would follow. For some reason, GM did not see this coming. Much of the anger has been directed at Mary Barra, who is not only the chairman and CEO, but also a very visible symbol of the new direction GM is taking. Members of Congress have taken the opportunity to weigh in with their opinions, as well as legislators in states affected by the production shutdowns. It seems like it is a whole new world out there these days, where so many corporate decisions have repercussions that simply never happened before. Corporations, particularly in the auto industry, are now under a microscope and have to deal with all sorts of new constraints, something that European manufacturers have had to deal with for decades. There was a time not too long ago when companies would chase countries across the globe looking for the cheapest source for labor. When plants and jobs were shifted, it barely made a ripple. Today, we have a whole new set of standards, based on political, economic and labor relations. Dealing with these issues is nothing short of walking through a field of land mines. General Motors is trying to be stubborn. It will be very interesting to watch how all this unfolds.